1. You can request Voicebank go to mikubox. 2. I can’t guarantee all the voicebank work. 3. DON’T USE IT FOR MONETARY USE. 4. If you like it, please buy the original voicebank. By downloading this voicebank, you’re agreed that you shall not use it for commercial / monetary purpose. 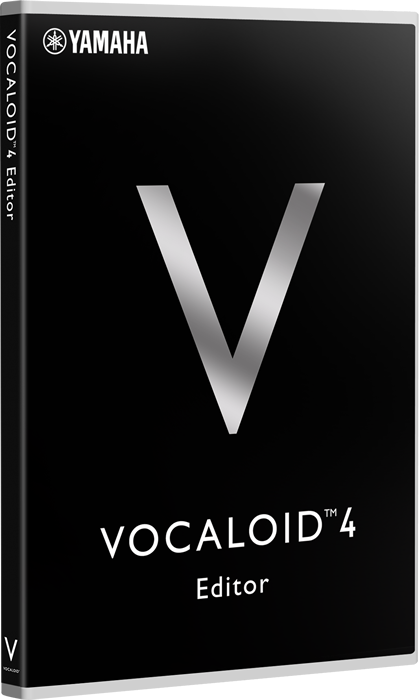 Please buy the original voicebank if you like it!